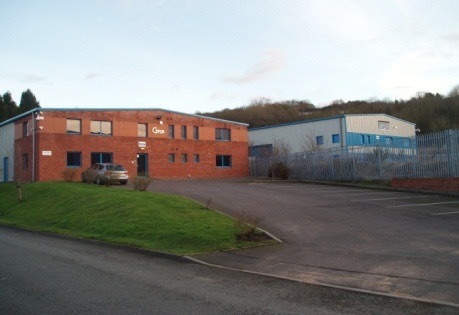 Continual investment in our Stourbridge manufacturing facility has seen it double in size over recent years. 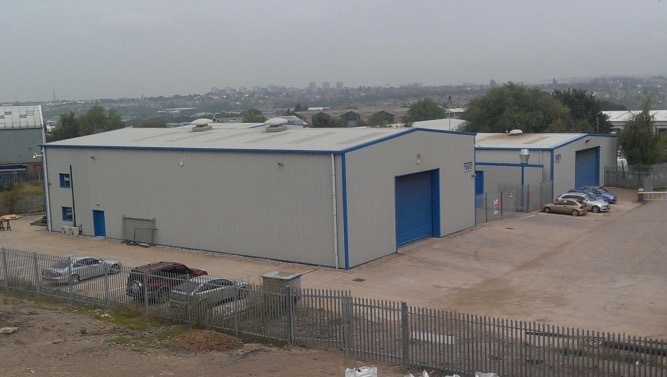 It now includes 1,200m2 of fabrication shops with additional Design Offices set on a 5 Acre (2 Hectare) site. GFSA manufactures to the very highest standards. 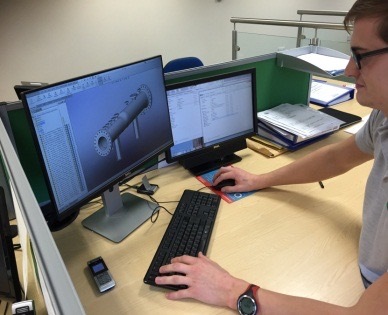 Design and Engineering excellence underpins all of our activities, as does a total commitment to customer satisfaction and on-time deliveries. We are ISO 9001, ISO 14001 and OHSAS 18001 accredited, Achilles-FPAL registered and DNV approved for the manufacture of pressure vessels. We are ATEX approved for Flame Arresters, as well as being an approved ASME U & UM Stamp authorised manufacturer. Our process equipment meets international codes of construction (PD5500, ASME VIII, EN13445, PED 14/68/EU) and our welders are coded and third party approved to international standards (EN287 and ASME IX). With over 250 weld procedure qualifications in various materials, we are well qualified to meet our customers’ exact requirements. 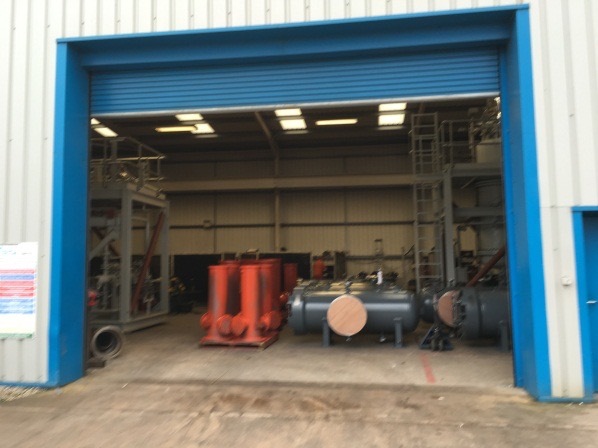 In addition to GFSA’s core range of filters, strainers, and flame arresters we also manufacture a variety of related process equipment, including: hydro-cyclones, stripping columns, heater vessels, pig launchers and receivers, tanks and pipework manifiolds. This equipment can be supplied either as single units or as fully assembled skid packages. Full documentation packages are prepared upon completion to high standards of quality and presentation in accordance with client requirements. A complete range of spares is carried including elements, screens, baskets, seals and gaskets. Detailed spares recommendations are contained in our comprehensive operating and maintenance manuals. GFSA has over 1200 square metres of manufacturing space.